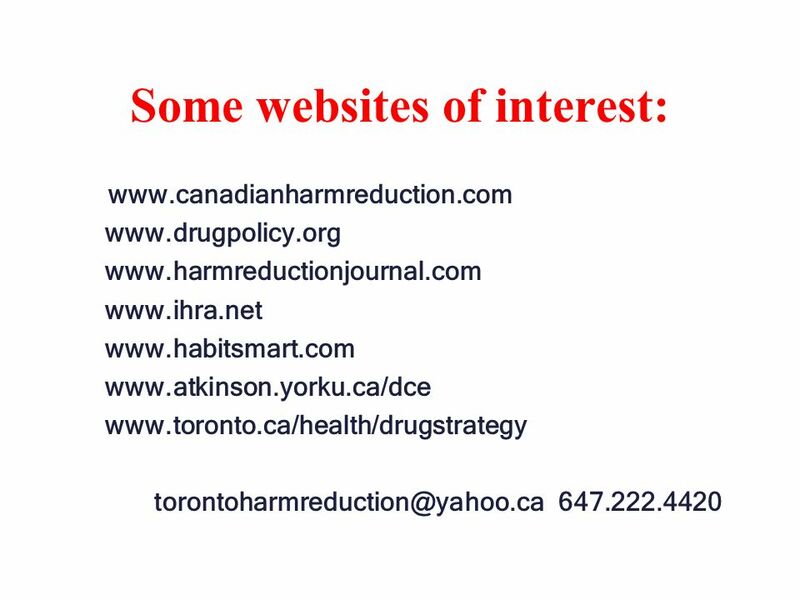 Toronto Harm Reduction Task Force Holly Kramer, Project Coordinator. 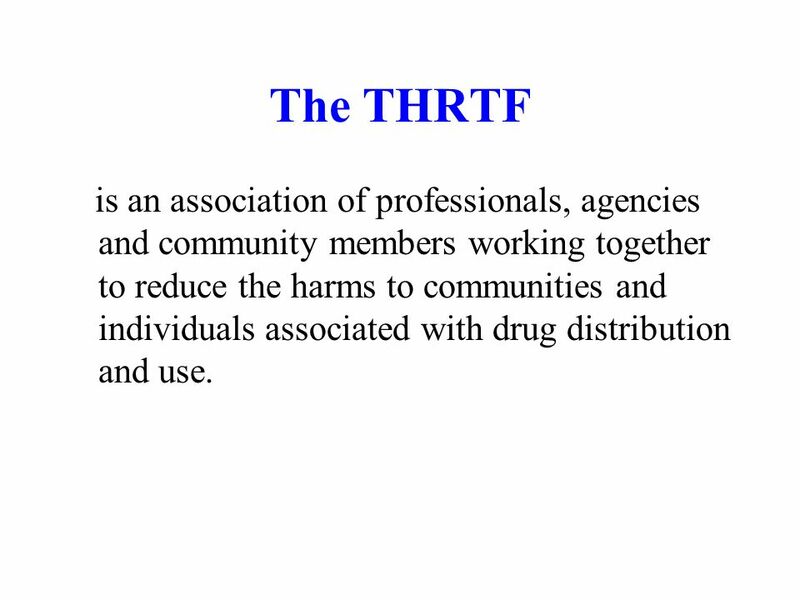 2 The THRTF is an association of professionals, agencies and community members working together to reduce the harms to communities and individuals associated with drug distribution and use. 5 In other words…. 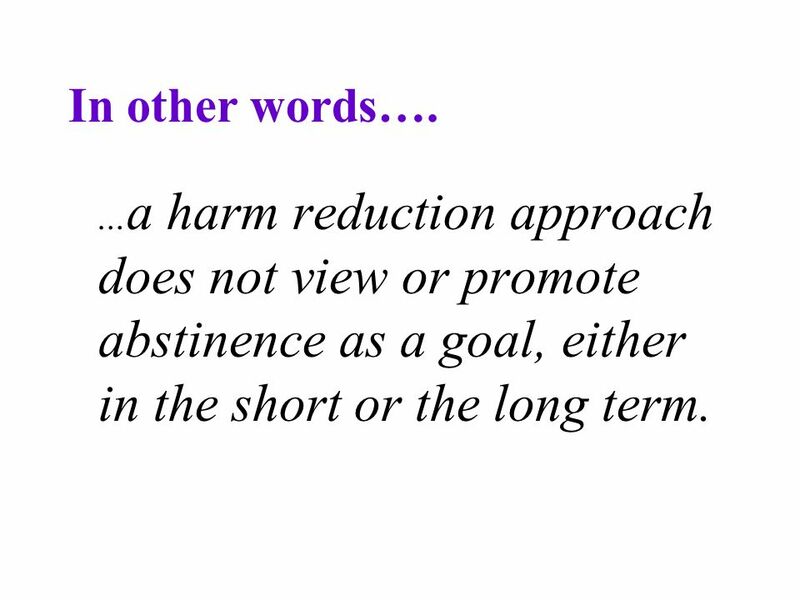 … a harm reduction approach does not view or promote abstinence as a goal, either in the short or the long term. 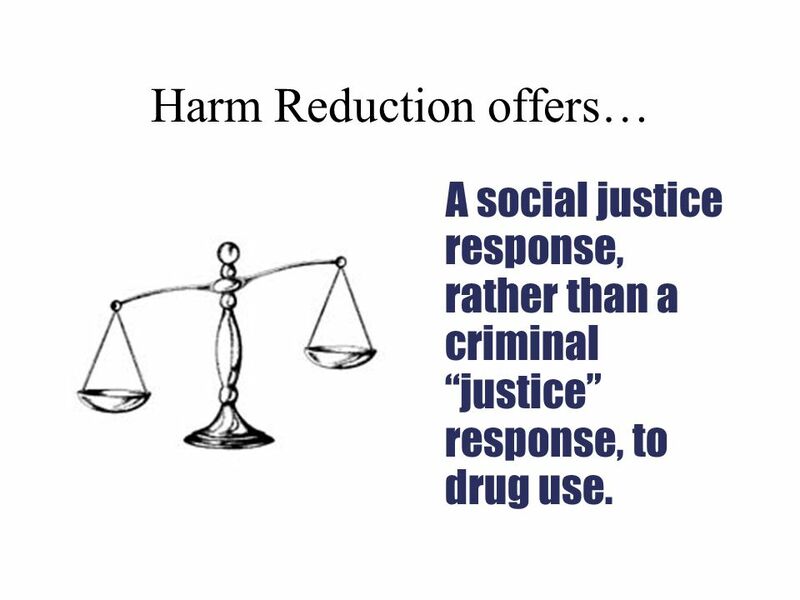 7 Harm Reduction offers… A social justice response, rather than a criminal justice response, to drug use. 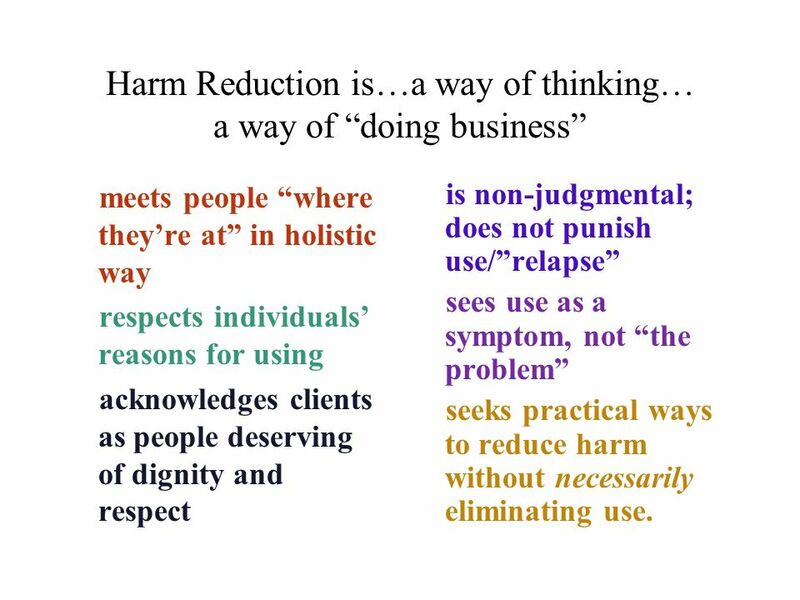 10 Harm Reduction is…a way of thinking… a way of doing business meets people where theyre at in holistic way respects individuals reasons for using acknowledges clients as people deserving of dignity and respect is non-judgmental; does not punish use/relapse sees use as a symptom, not the problem seeks practical ways to reduce harm without necessarily eliminating use. 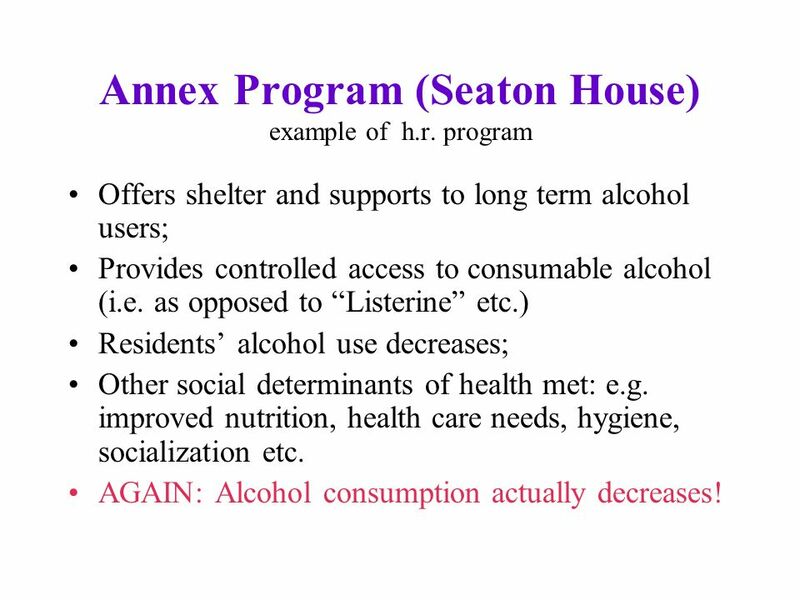 12 Annex Program (Seaton House) example of h.r. 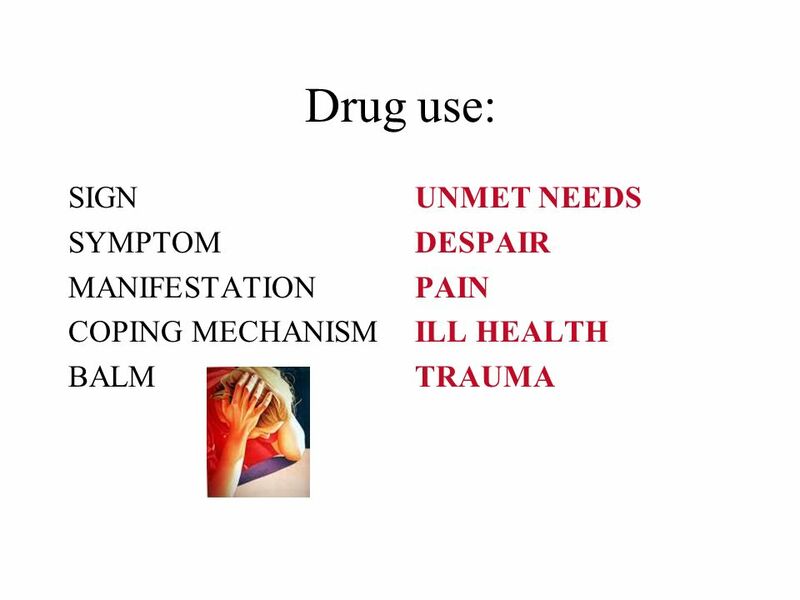 program Offers shelter and supports to long term alcohol users; Provides controlled access to consumable alcohol (i.e. as opposed to Listerine etc.) 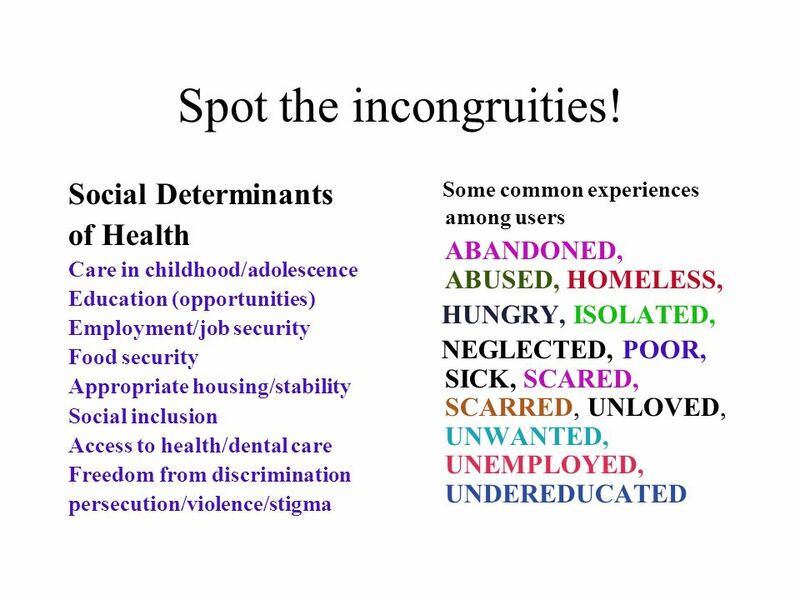 Residents alcohol use decreases; Other social determinants of health met: e.g. improved nutrition, health care needs, hygiene, socialization etc. AGAIN: Alcohol consumption actually decreases! 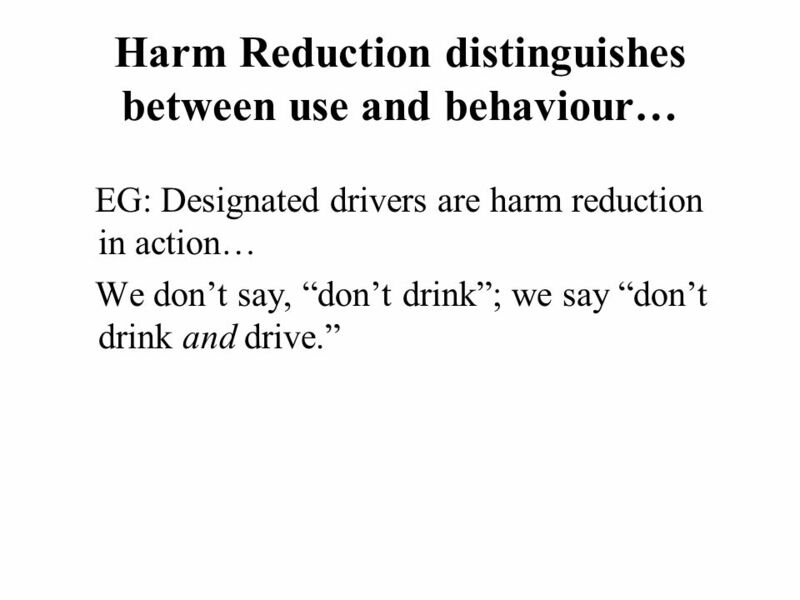 14 Harm Reduction distinguishes between use and behaviour… EG: Designated drivers are harm reduction in action… We dont say, dont drink; we say dont drink and drive. 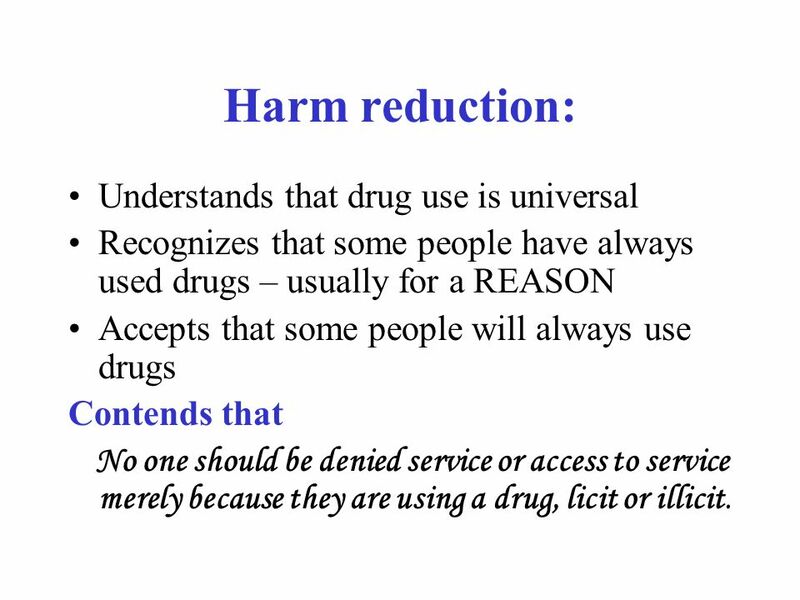 15 Harm reduction: Understands that drug use is universal Recognizes that some people have always used drugs – usually for a REASON Accepts that some people will always use drugs Contends that No one should be denied service or access to service merely because they are using a drug, licit or illicit. 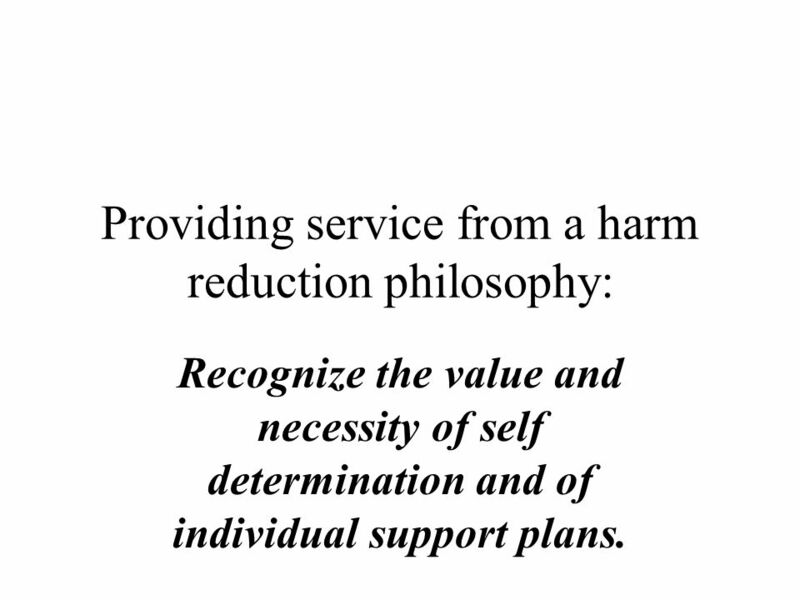 18 Providing service from a harm reduction philosophy: Recognize the value and necessity of self determination and of individual support plans. 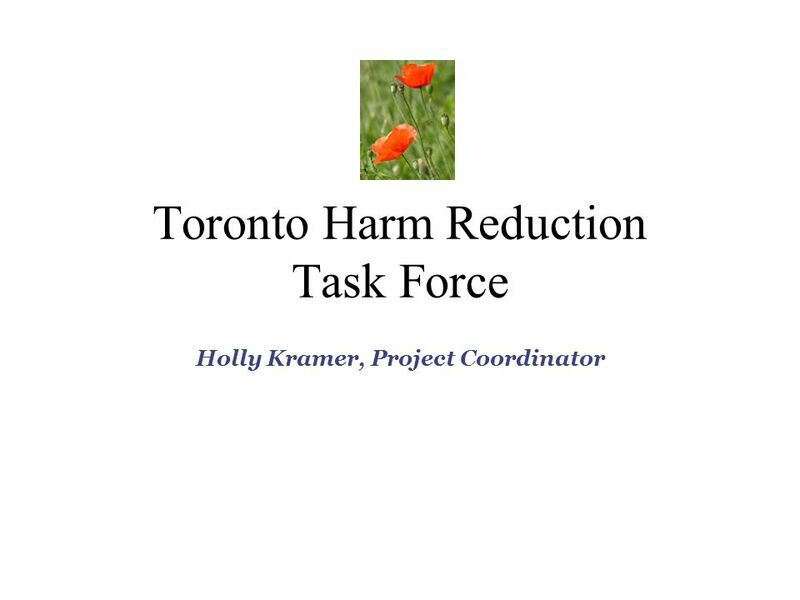 Download ppt "Toronto Harm Reduction Task Force Holly Kramer, Project Coordinator." ODNR Officer Support Team. Purpose The ODNR Support Program is a service for ODNR officers and their families. The program provides confidential assistance. STREET OUTREACH. GOALS OF COURSE Identify who and what we are looking for. 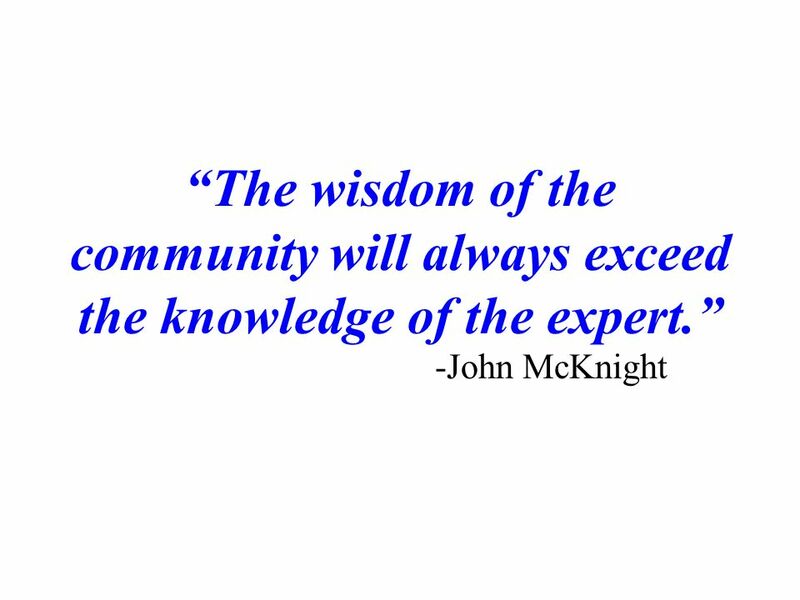 To identify techniques that can help in development of effective outreach. 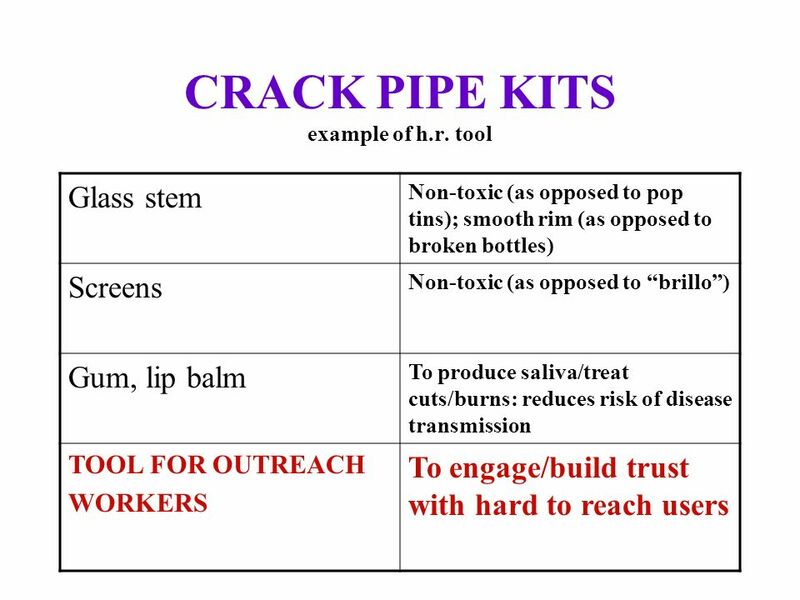 Accessing Hard-to-Reach Populations: Rafaela R. Robles, EdD; Elizabeth W. Shepard, MPH The Illicit Drug Market as a Workplace of the Outreach Worker in. SHOUT Clinic Toronto, Canada BYPH May Features - 1 Services for homeless and street-involved youth, years of age Treat disease & illness AND. 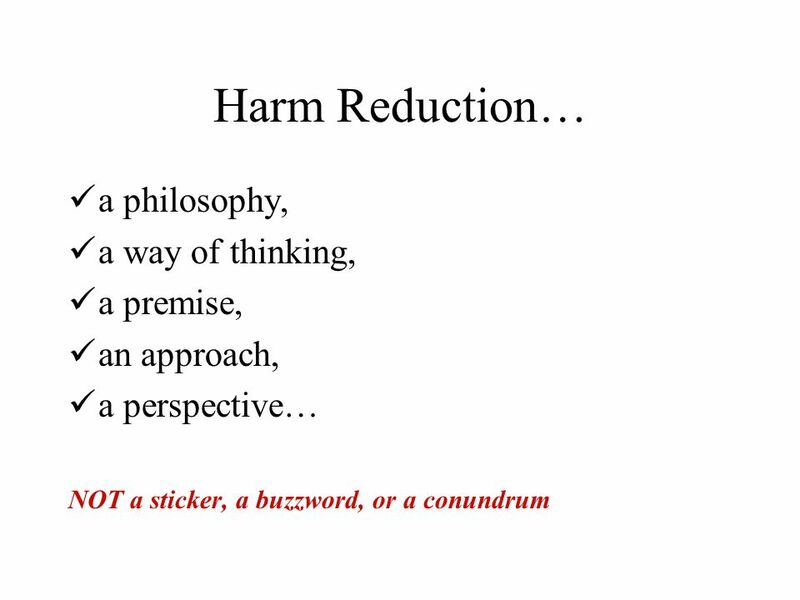 Harm Reduction for Young People: Why A Youth Network? 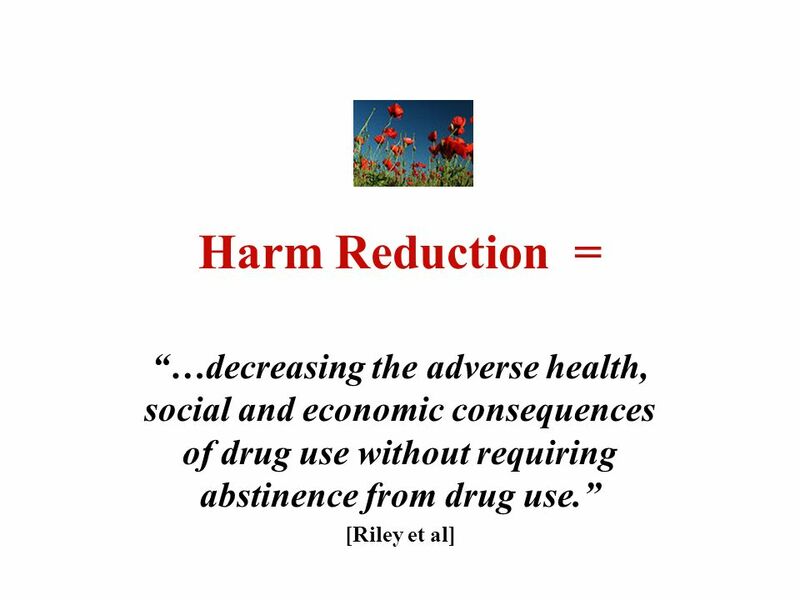 Diane Riley, PhD Canadian Foundation for Drug Policy, Youth Network for Harm Reduction & University. 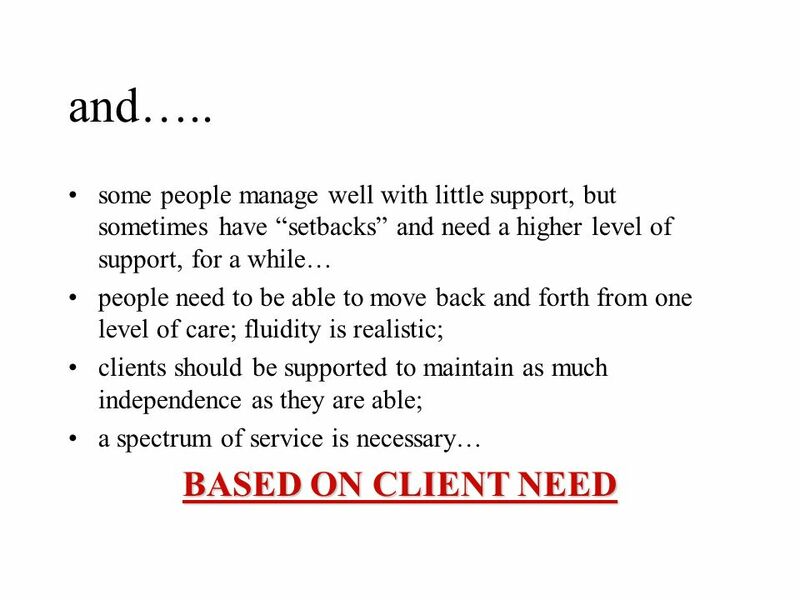 Housing Opportunities for Persons with Mental Illness presented to: The President’s New Freedom Commission on Mental Health November 13, 2002 Tanya Tull. Homeless Youth. Homelessness Definition Having no fixed place to sleep at night Having no fixed place to sleep at night. 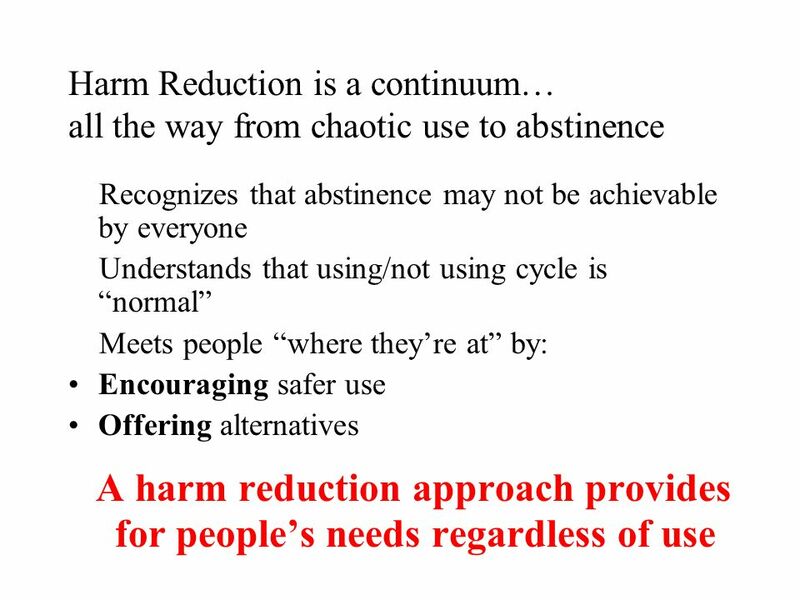 Harm Reduction Principles in Practice Part 1 of 3 What does H.R. actually mean? We will look at H.R. philosophy + how to incorporate it into informal and. 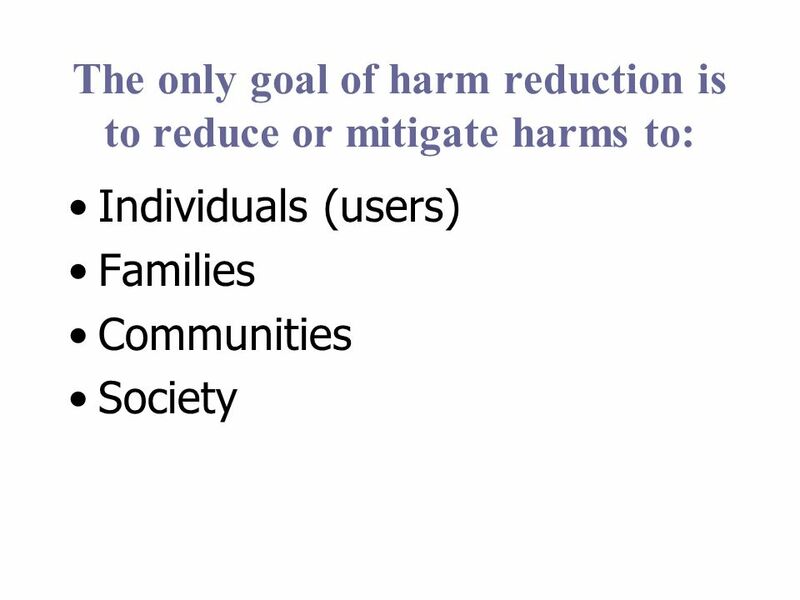 Harm Reduction in the Criminal Justice System Using CJS resources to promote safer drug and alcohol consumption and reducing harm to individuals, communities. What can we learn? -Analysing child deaths and serious injury through abuse and neglect A summary of the biennial analysis of SCRs Brandon et al. What is Health? What is Wellness? 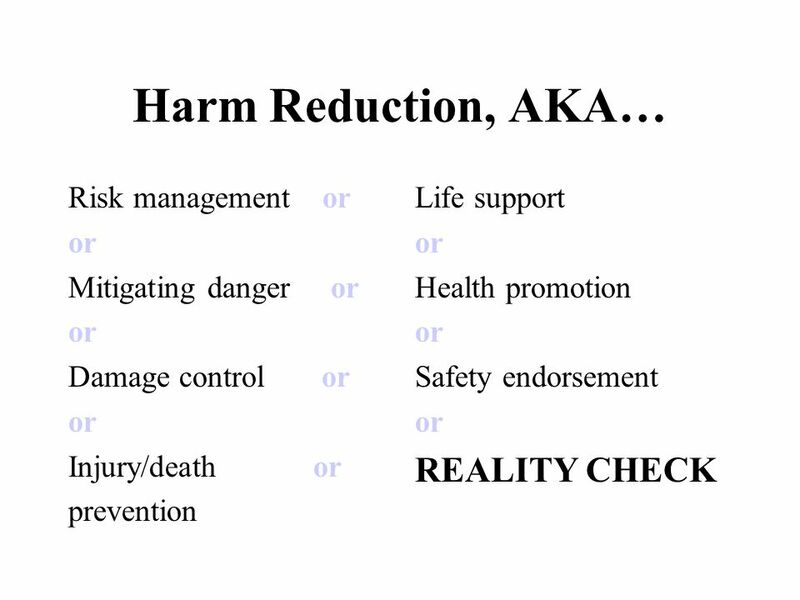 What are Health Risks?